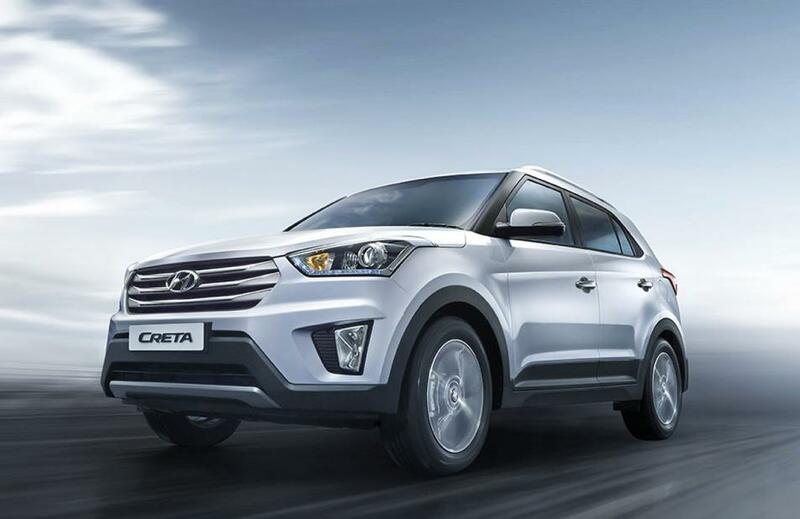 Creta is the new compact SUV by Hyundai which is scheduled to be launched on July 21. We have seen lot of spy pictures of Hyundai Creta in our previous blog posts. It is not so long when Hyundai unveiled their brand new Creta and launched renderings of the car in their exclusive Creta website. 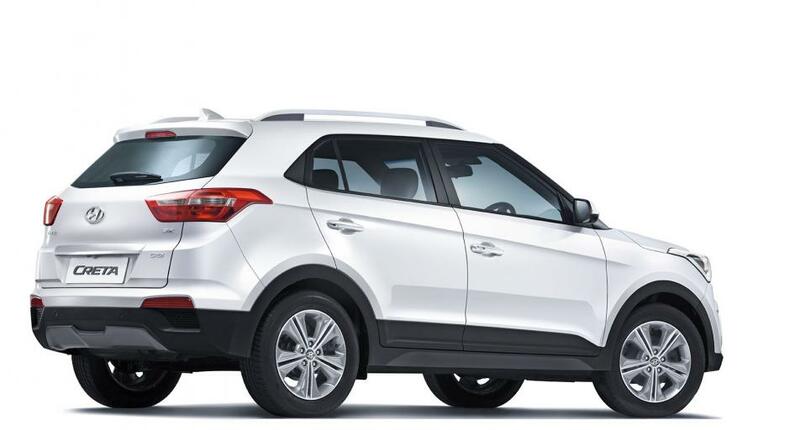 Keeping the exteriors of Hyundai Creta in mind, Autoportal calls Hyundai Creta as best looking compact SUV in India. 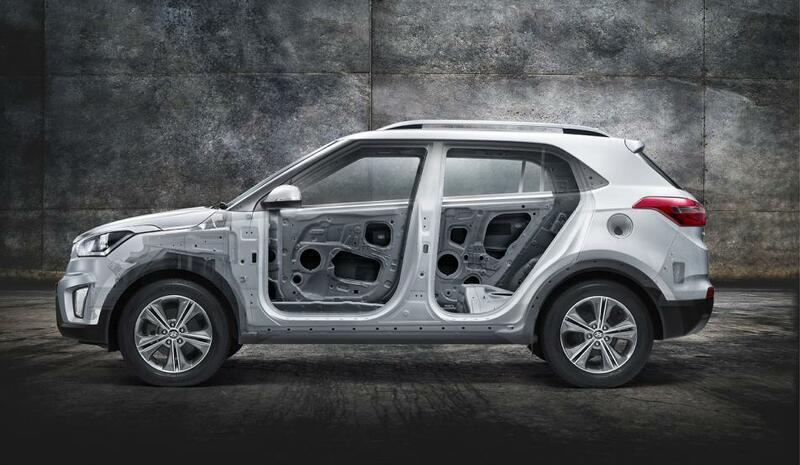 Autoportal seem to be impressed with big hexagonal grille which car offers in the front with the horizontal slats. The shapely headlamps of Hyundai Creta, gives the car a classy yet authoritative look it says. The portal has shown appreciation towards the interiors of the car as it has the best in class cabin materials and excellent build quality. Upon driving the car, MotorOctane comments on Hyundai Creta’s design: Says the design of the car is its prime USP. The car looks premium and muscular. Projector headlamps,fog lamp design and 4.2 metre length of the car has impressed them. Talking about the interiors, the car has got keyless entry, push start and stop, leather seats, cornering lamps, steering mounted audio controls, seven-inch touchscreen infotainment system. Hyundai has considered all the aspects that are weak on the competition and worked on it. So, the Creta ticks all the correct boxes except the price, which is yet to be announced. Even if priced at INR 14.5 lakhs (on-road) for the automatic diesel, it is still a better value for money than competition. says Rachit Hirani of MotorOctane. AutoCarIndia writes the car is sized similar to Renault Duster and is much bigger the Ford EcoSport. The full-sized look of Hyundai Creta also works well with big front bumper and the upright grille. Creta is very attractively proportioned around the back it thinks. As we drove this SUV on Hyundai’s smooth test track, it was hard to judge the car’s ride and handling. On first and very brief impression, the Creta felt quite planted especially at high speeds. As it’s softly sprung, there’s some roll around corners, but it felt in control and quite predictable. Thanks to decent wheel travel, we expect the Creta to have good ride quality especially at low speeds but we have to wait to drive it on public roads to give you a more comprehensive verdict. For daily auto news and updates subscribe to our newsletter and follow us on Facebook and Twitter.